“Pro football player arrested on assault charge”… “Top running back caught with drugs”…”An all-pro quarterback named man of the year by community group.” Headlines like the first two are seemingly all-too-common, but why not more of the third? 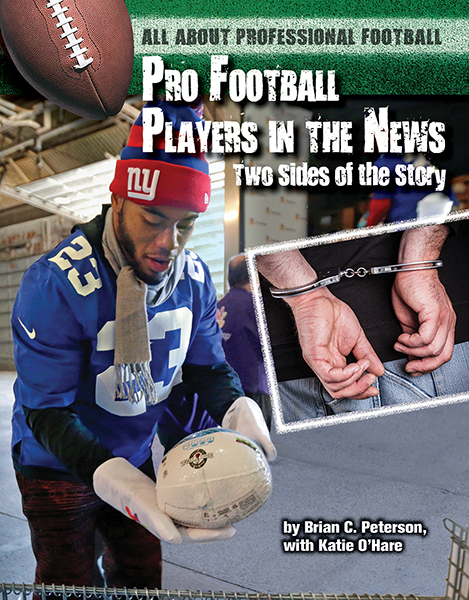 Intense media scrutiny of pro football reveals all the flaws and faults of the games players. But are those players the tiny minority or the norm? Has NFL lawlessness increased? Or has society become less accepting of “boys being boys”? And what of the hundreds of players who do not get in trouble? Are they being unfairly implicated? 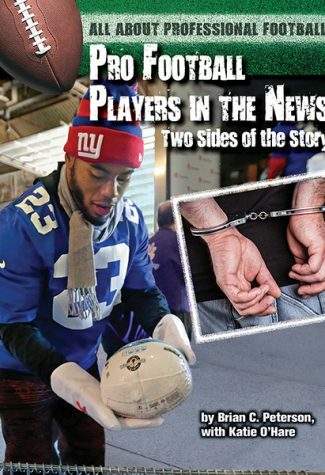 How the NFL interacts with society and how the NFL treats lawbreakers is a huge issue, but a longtime football writer takes a broad look at the issue and tries to answer some of those questions.